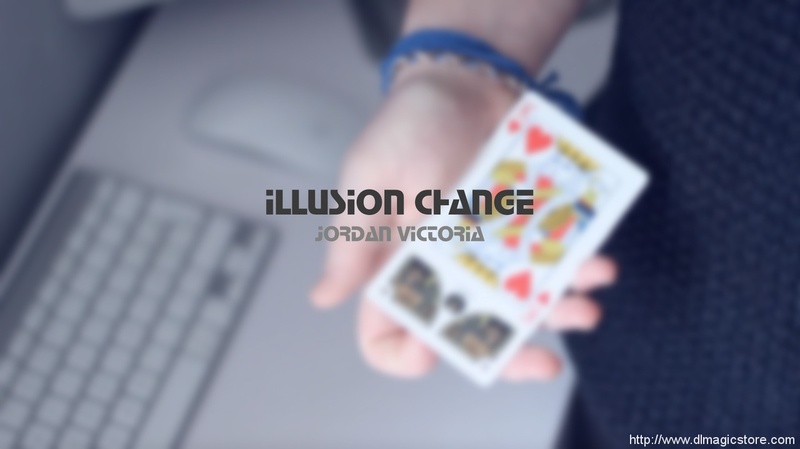 Illusion Change // Jordan Victoria (Instant Download) A change that looks like an illusion ! 100% impromptu. Learn how to make this beautiful change from the mind of Jordan Victoria right now ! 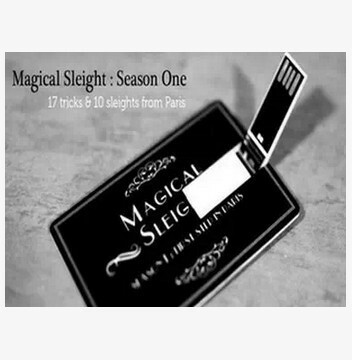 Jordan take something old and he add something new to get the perfect change that looks like an illusion ! 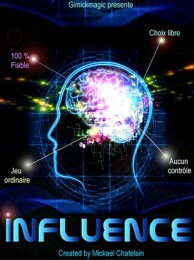 What you get here is the detailed instruction of the change + 2 effects you'll be able to perform once you'll get the move. Even if it looks a little bit hard for the second part of the change, Jordan teachs you how to do it without any difficulty and you'll see that even the difficulty is an illusion ! The 2 effects are basics, one is using a blank card as a mystery card and the other is an effect where a selection and a prediction matches after the change. - 100% impromptu – No gimmick. - Detailed instructions with subtitles.